They provide a mechanical method of keyless entry. 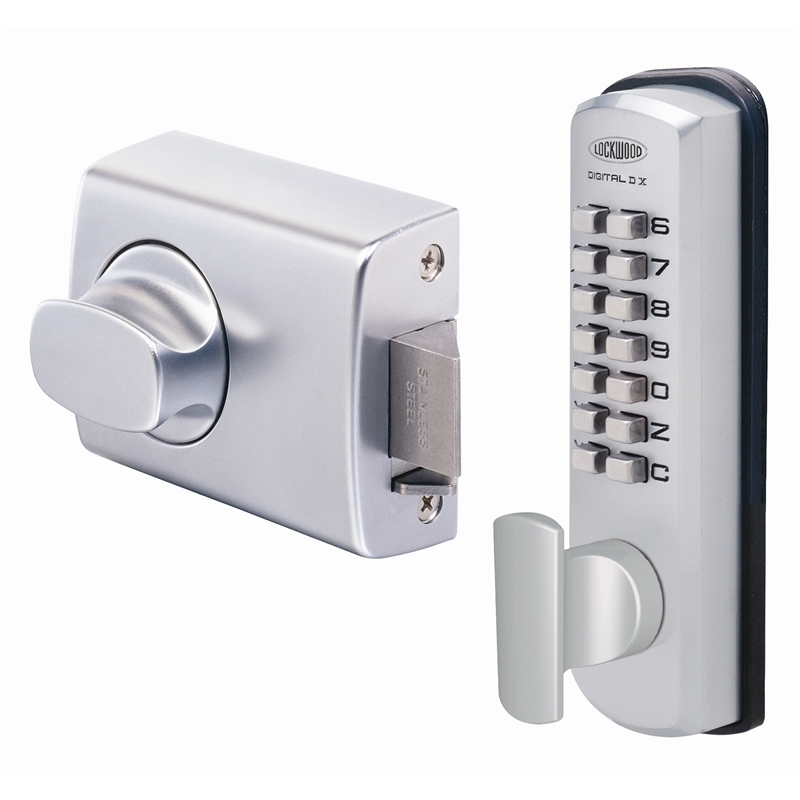 For extra security when under forced attack, the inbuilt clutching mechanism allows the outside knob to rotate without operating or damaging the lock. The factory set 5 digit code is easily changed to any 4, 5 or 6 digit code using the code changing kit provided with each lock. 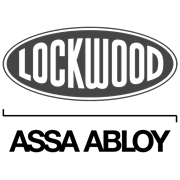 As the digital lockset utilises mechanical operation, electrical wiring is not required. 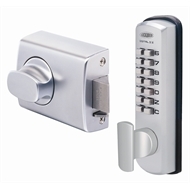 Selected locksets combined with digital access pads provide keyless entry.